The Raylite Duo range from UK manufacturer Coil is the latest model in their popular Raylite range of hand-held stand magnifiers designed to rest flat on the viewing area. Incorporating the latest LED illumination, with auto switch-off function, and distortion free Aspheric lenses the new Raylite Duo sets a new benchmark in easy viewing and long battery life. 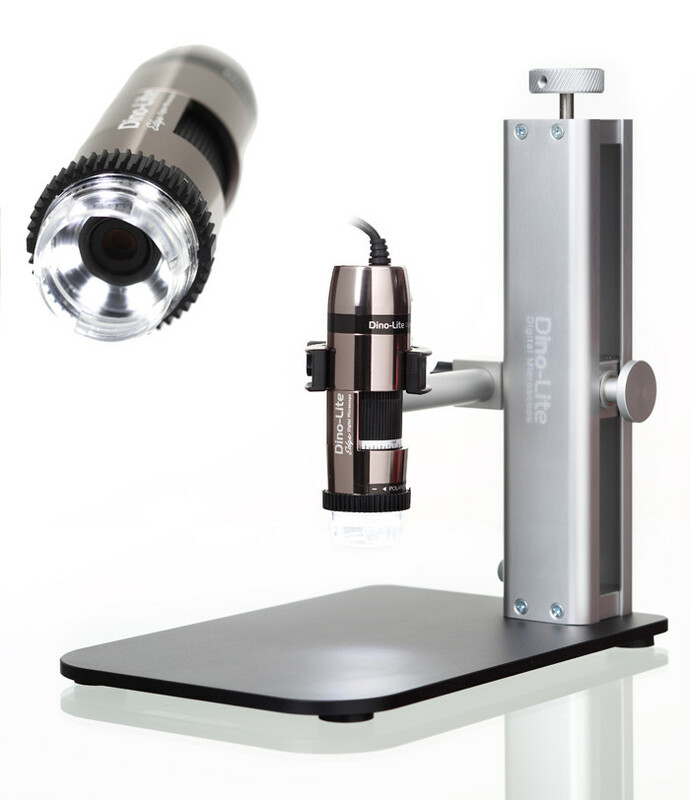 The Raylite Duo is available in 9 different levels of magnification from 2.8x up to 14.7x with interchangeable magnifier heads. Select the magnification you require and order additional heads if needed. The higher magnification models have smaller lenses as shown in the table below. For help selecting the best magnification for your purpose read our Guide to Magnifiers & Loupes. Spare handles are also available to order. Latest LED illumination technology provides a selectable degree of brightness, enabling the user to select either high or eco levels as desired by a simple toggle switch. The LEDs will automatically switch off after 35 minutes if left on by mistake. The handle requires two 1.5 Volt, size C batteries (not included in the box but available on Accessories tab above). A special diffuser spreads the LED light evenly over the entire viewing area for easy viewing.